The first thing required for successful wedding day budget planning is figuring out how much you can realistically afford. Look at your finances, your savings, etc. If you spend $30,000 on your wedding, how much can you realistically spend each month to pay it off? 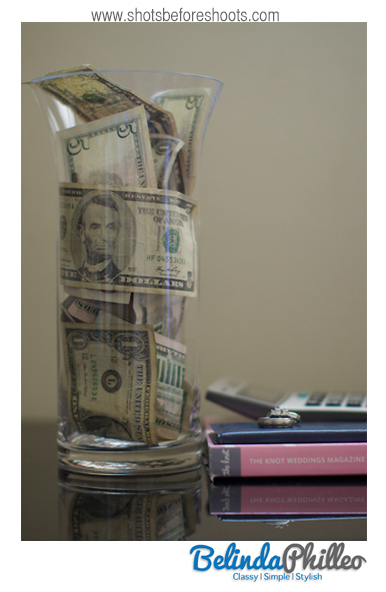 Are you able to pay it in cash, or would it require you to go into debt? How long will it take to pay it off? Are you willing to commit to paying it back once the wedding is over? Ultimately, it’s not wise to go into debt for your wedding. The more you can pay in cash the better. 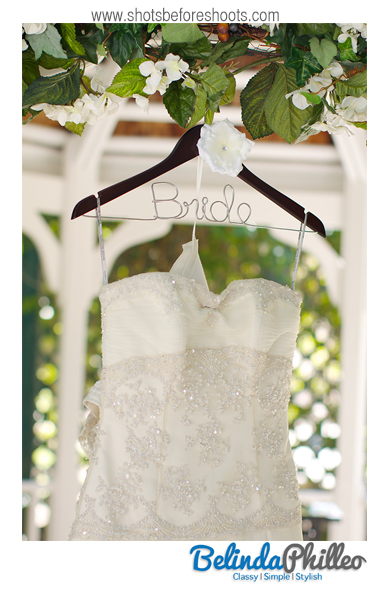 Sometimes, especially us brides, our dreams are a little bigger than our bank accounts. That’s why it’s important to your manage expectations BEFORE you start shopping for your vendors. Many people are hit with sticker shock and bitterness towards vendors simply because they didn’t realize how much weddings actually cost. I am in love with this budget estimator at www.costofwedding.com You just put in your zip code and let it do the rest! 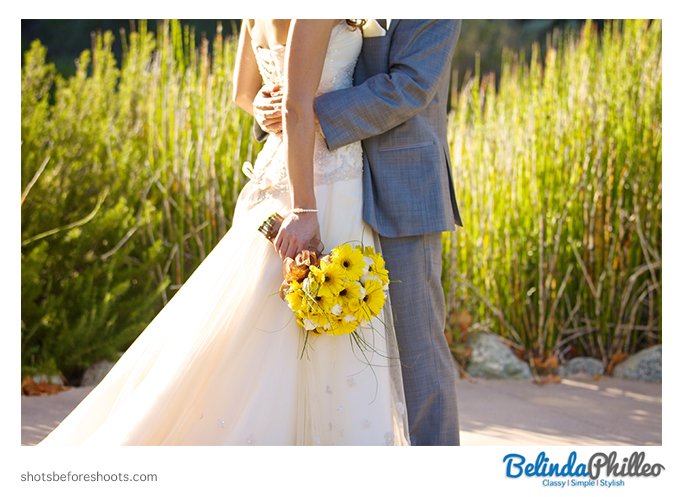 Some couples have found that pushing their wedding date out helps relieve much of the financial burden. Once you see what the average couple in your area is spending, it can help you fine tune your expectations and help you succeed in creating that realistic budget. List your priorities. What is the most important thing of all to you? The wedding date? The dress? The Venue? The photography? Figure out which is most important and work down. This will help you in the next step, when you start to actually pick and chose your vendors. For each category, look for vendors that fall into the price range you want to spend. Chose your favorites, and set up a meeting with them. This part is vital, shopping based on price alone can be a huge detriment; especially with things like your Venue & Photographer. Meeting with these vendors in person will really help you to narrow down if they are a good fit for you or not. One vendor may have a less expensive package, but you may feel that their personality does not fit with your needs. Its much better to chose vendors you get along well with, especially the ones you’ll be spending all day with, like your photographer. Certain, but not all, vendors offer special referral discounts, or off season pricing. Many venue locations offer less expensive packages on Fridays or Sundays than on Saturdays. As you meet with vendors, inquire as to whether or not they have any special offers available that might benefit your wedding. 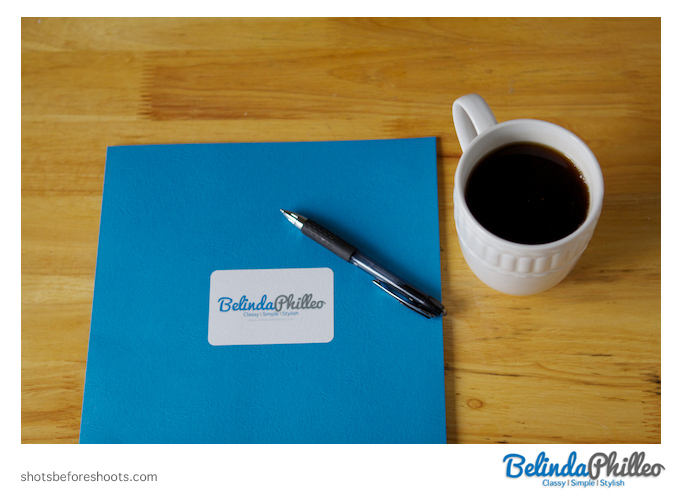 Also, don’t forget to mention who referred you, sometimes vendors have special offers based on referrals. Track your spending. By using a simple worksheet, like this one from Real Weddings http://www.realsimple.com/static/pdfs/budget_worksheet.pdf or creating your own using excel, you can make sure that you’re staying on target. If any one area is going to cost more than you previously anticipated, this will help you catch it early and find areas where you can cut back in order to make up the difference. With a plethora of articles and resources available on pinterest and various wedding advice blogs, you’re sure to find less expensive alternatives for some of the wedding day necessities that fall lower on your list of priorities. 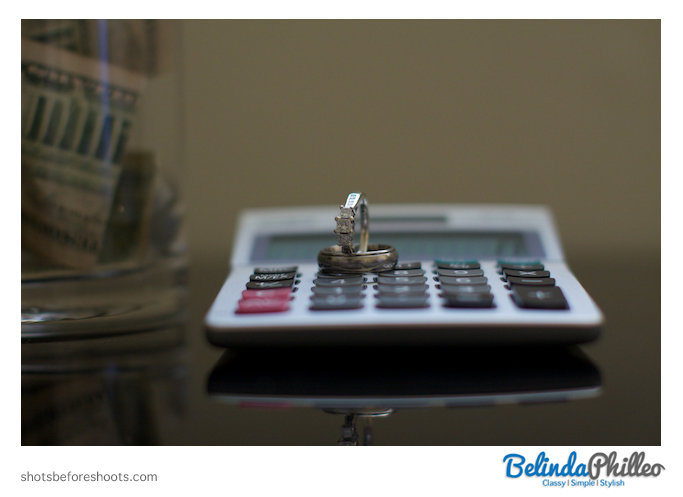 Wedding day budget planning doesn’t have to be hard! 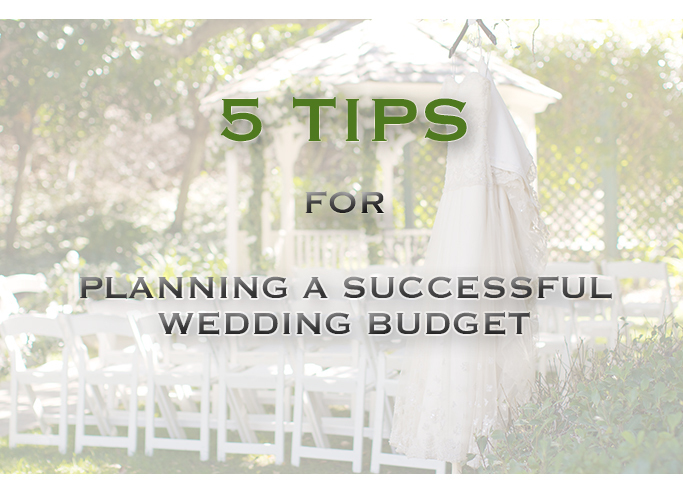 By following these simple steps: Estimation, Research, Prioritize, Interview & Budget Management, you can create a budget that will not only help you bring your wedding day to life, but will also save you the stress and hassle of starting off your new life with an unreasonable amount of debt.